It’s Dana’s turn to do the grocery shopping this week and Dana, a busy working mother of three, has many factors to consider. She wants steaks for date night with her husband, and burgers for a weekend barbecue, plus food for the week that will appease all three of her children, each with their own preferences when it comes to food. Her youngest isn’t exactly adventurous, the middle child needs something he can scarf down before soccer practice and did we mention her teenage daughter recently announced she is a vegan? Dana herself prefers organic. How is the meat industry evolving to support shoppers like Dana with a variety of needs? In a word: Flexibility. 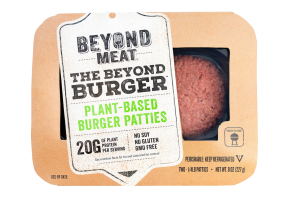 The center of the plate, as well as protein consumption as a whole, is undergoing a revolution as it tries to satisfy today’s consumers, dedicated meat eaters and those who can’t, or won’t, eat meat. When Dana hits the store, she’ll find myriad free-from, gluten-free, organic, plant-based, ethnic, pre-cut, prepared, pre-marinated, convenient and well-branded products in the meat case, in the deli, and in the frozen aisle – and the choices are damn good. Meat ain’t what it used to be. Exhibit A: Burgers. In case you haven’t noticed, there’s no such thing as an ordinary burger anymore. Grub, Whataburger and Shake Shack among others have elevated our expectations, and the foodies among us have turned the basic burger into a medium for self-expression, creating new, flavorful, often healthier ways to indulge in one of America’s favorite foods. An ostrich burger with beer-braised onions and asiago cheese? Ho-hum. 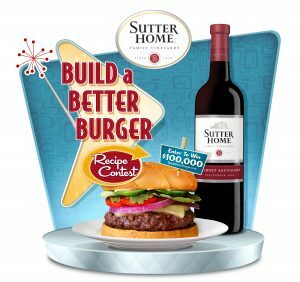 Sutter Home wines has been running an annual “Build a Better Burger” program, a contest that rewards creativity and taste, for 28 years (they were ahead of their time). Naturally they have had to expand their categories significantly to accommodate a much broader range of burgers. I can’t wait to see what the recipes will be like in 2038. But Dana needs solutions right now, and she’s in a hurry, so what does she do? She chooses her favorite branded meats because she can trust that the quality, flavor offerings, cuts and portion sizes will meet the needs of her family and make her life easier. 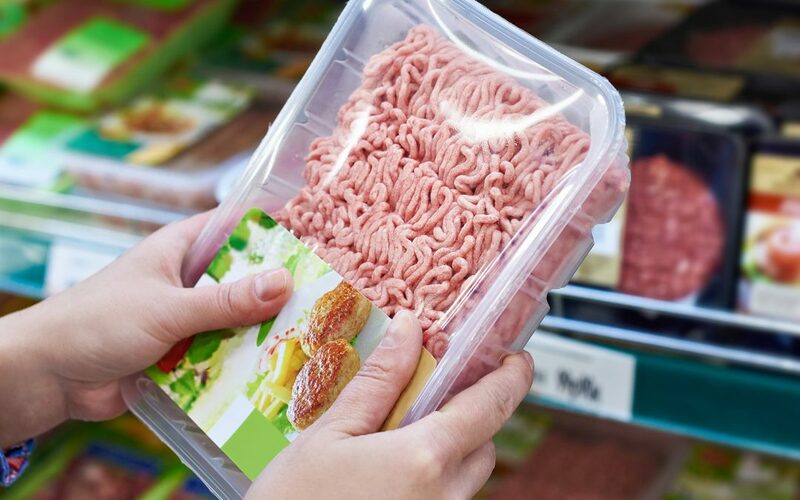 Consumers have always been willing to pay more for a brand they trust, one that offers added value, and that increasingly includes meat brands. And with so many options available, a branded meat stands out in a sea of meat packages. 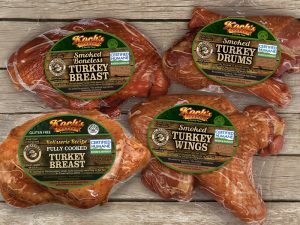 The meat category had been a little slow in responding to changes in consumer habits and preferences, but they are making up for lost time. Marketers who want to attract shoppers like Dana need to stay on top of trends and offer a variety of products for today’s ever-changing consumer. I think the future will be uncompromisingly delicious.